The sun-soaked hiking and recreation area Merano 2000 is an inviting chance to leave the city for the mountains. 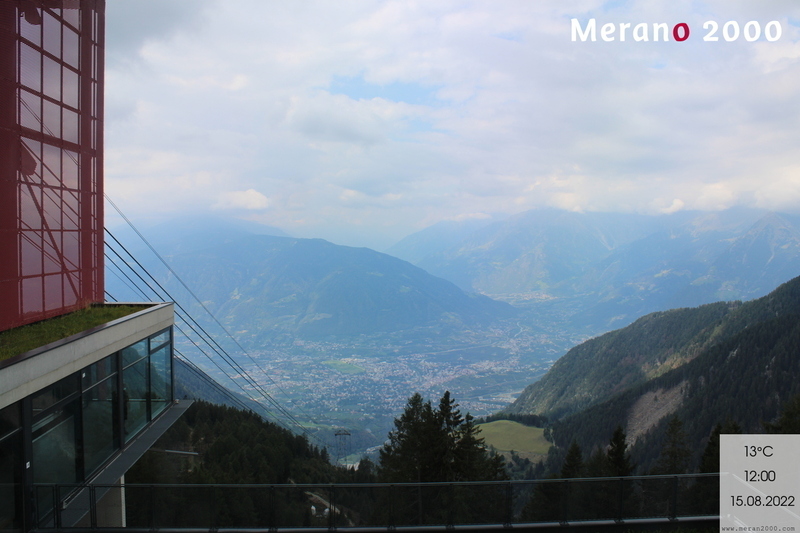 The sun-soaked hiking and recreation area Merano 2000 is an inviting chance to leave the city for the mountains, with just a swift 7 minute ropeway journey taking you right to the sunny terrace above Merano. Upon arrival in Merano 2000 the breathtaking view stretches as far as the Ortles mountain range and the Dolomites UNESCO World Heritage site. More romantic souls can take an excursion with Haflinger horses from Avelengo and Verano, while others can enjoy mountain biking routes, hiking trails and excursions to mountain peaks. In summer the Outdoor Kids Camp becomes a playground with a small petting zoo. While kids enjoy the nature and outdoor activities, the parents can have a rest on the terrace of the Panorama Bistro… without losing sight of their children. 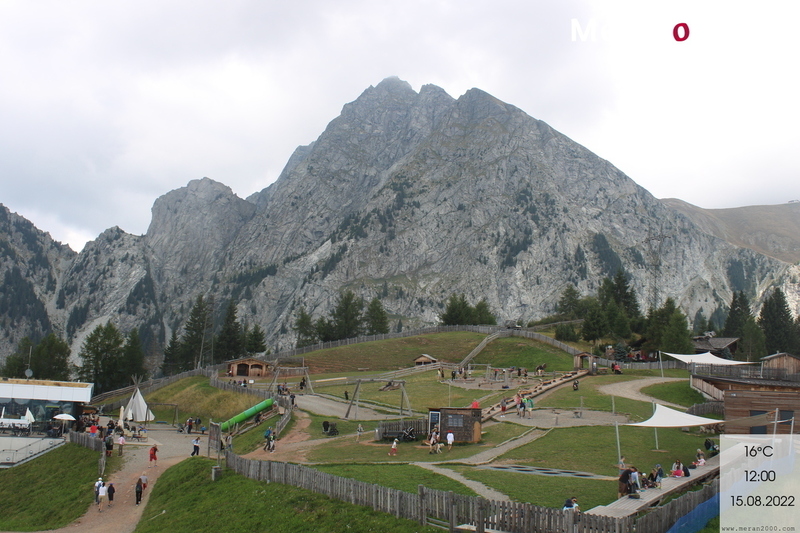 Adrenaline junkies can get their fix on the Alpin Bob, a 1.1 km rail-guided bobsled run. 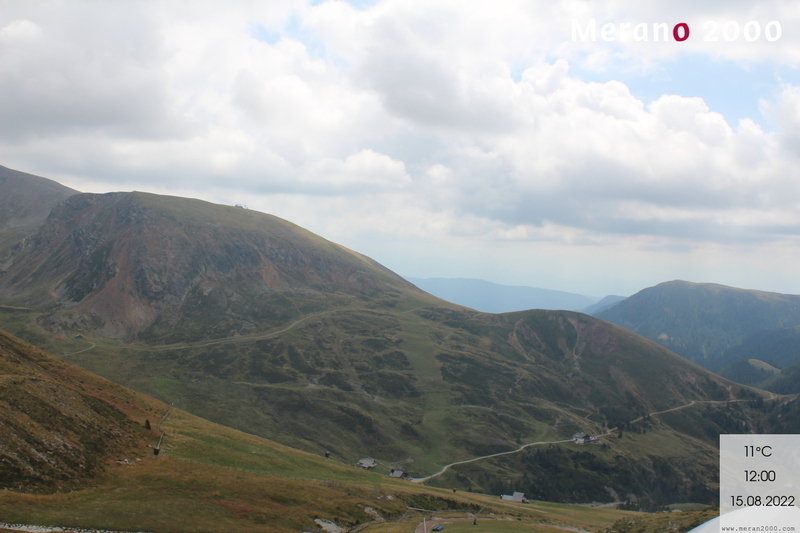 Here you can find suggestions for hiking tours, mountain biking trails, activities for the entire family or information about our mountain huts. 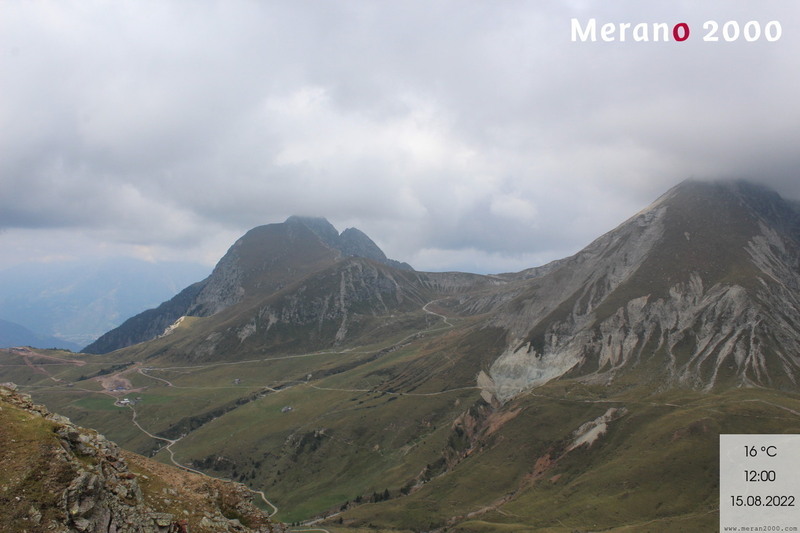 Varied hiking tours at every level of difficulty and breathtaking views over the Brenta group, Mount Ortles and the Dolomites make Merano 2000 an ideal excursion destination for everyone who wants to enjoy summer to the fullest. 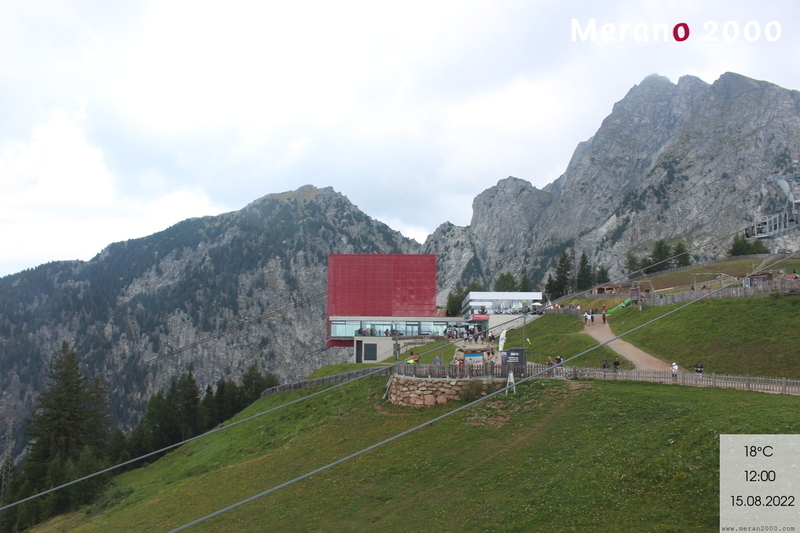 As a study by the Social Cooperative Independent L confirms, the lifts and cable cars of the Merano 2000 hiking area are well-suited for visitors with disabilities. The cable car cabins are provided with ground-level boarding ramps, and the summit station is equipped with an elevator providing access to the Panorama Bistro. For adrenaline fans, a ride on the rail toboggan is a must, providing thrills for young and old alike. The Alpin Bob is approved for people with disabilities and takes the bobsledder back to the starting point without having to leave the bobsled.